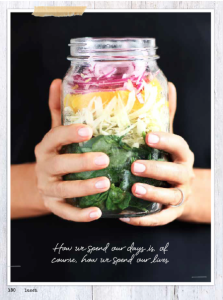 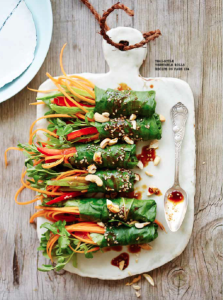 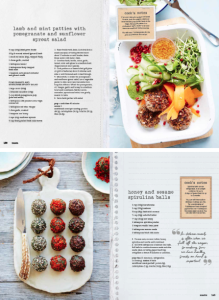 Be inspired to stop dieting and start nourishing using tips from Lorna Jane Clarkson’s “Nourish” cookbook. Author of More of The Fit Woman’s Secrets  and Move Nourish Believe , Lorna Jane is inspiring women around the world to establish a balanced diet that best suits their personal lifestyle and own body. 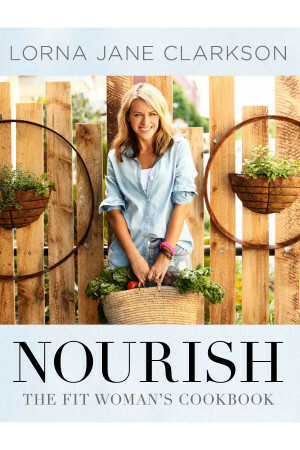 Reading “Nourish” will guide you through healthy eating habit options, improving digestion, hydration and alkalinity – as well as promote long term personal nutritional philosophies and life rituals.